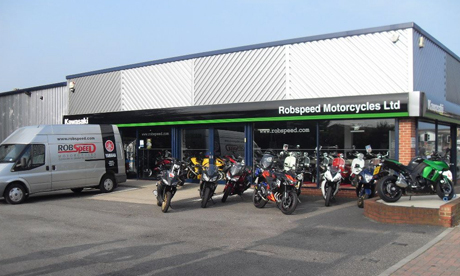 Robspeed - New and Used Motorcycles in Grimsby, Lincolnshire. 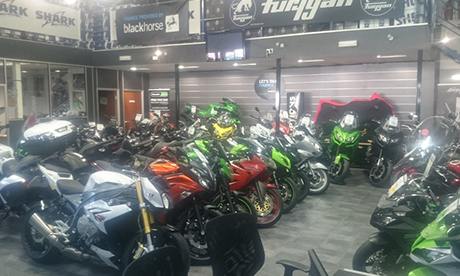 North Lincolnshire's Largest Motorcycle Centre. 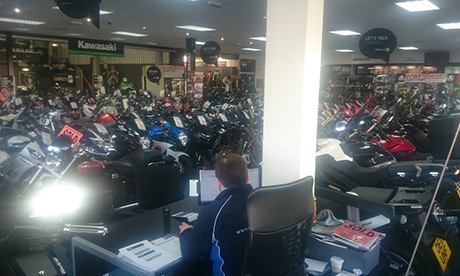 We're the regions largest Independent Motorcycle Centre. 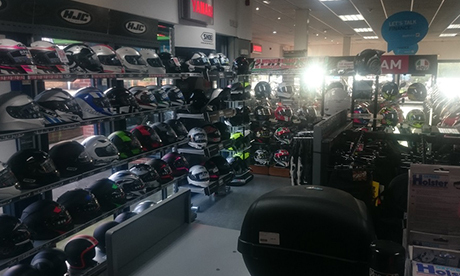 Specialising in Kawasaki, Yamaha and Sym Scooters. 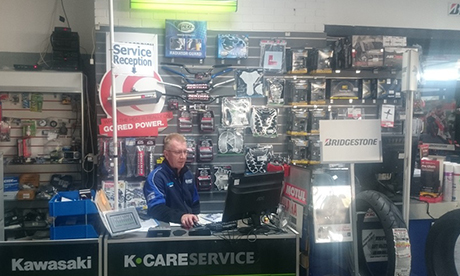 We can cater for all your needs, Parts, Clothing, Accessories, Servicing, Mot and Diagnostic work. 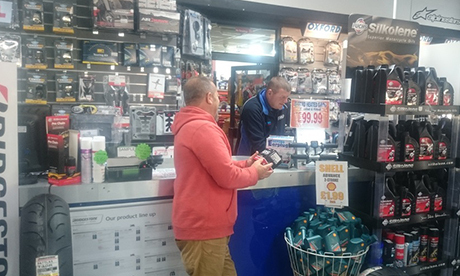 Don't hesitate to call in and discuss your needs with any of our staff or give us a call. We are happy to help and assist you in what you require. 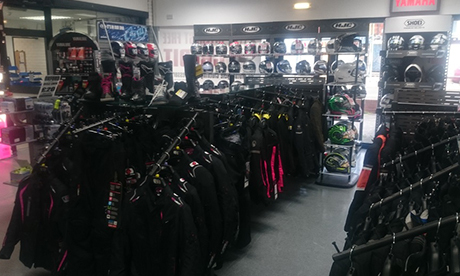 Sign up to our newsletter registration for special offers and events.